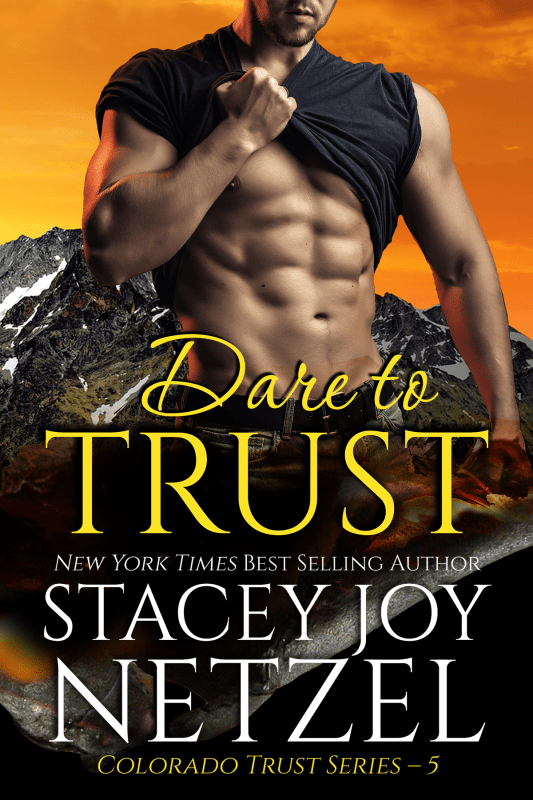 Sparks fly when a headstrong wrangler and an alpha park ranger are thrown together during the search for a poacher in RMNP. 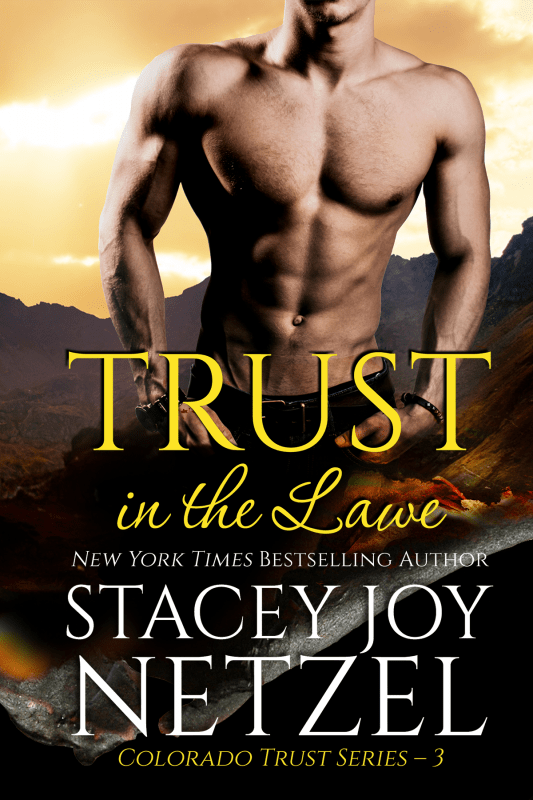 They fight sizzling attraction, but when the killer sets his sights on Brittany, Joel discovers he’ll do whatever it takes to protect her—even give his own life. Having grown up under the excessive expectations of her CEO father, Brittany Lucas is as resistant to authority as the mustang she’s training for her boss. It’s a fault that lands her in more danger than she bargains for while camping in the back-country of the Rocky Mountain National Park. Ranger Joel Morgan is used to having the upper hand in all his cases—until he runs into the headstrong blond while investigating disturbing incidents of poaching in the park. Brittany’s imprudent lie of omission awakens ghosts in his past, making the sizzling attraction between them unwelcome. 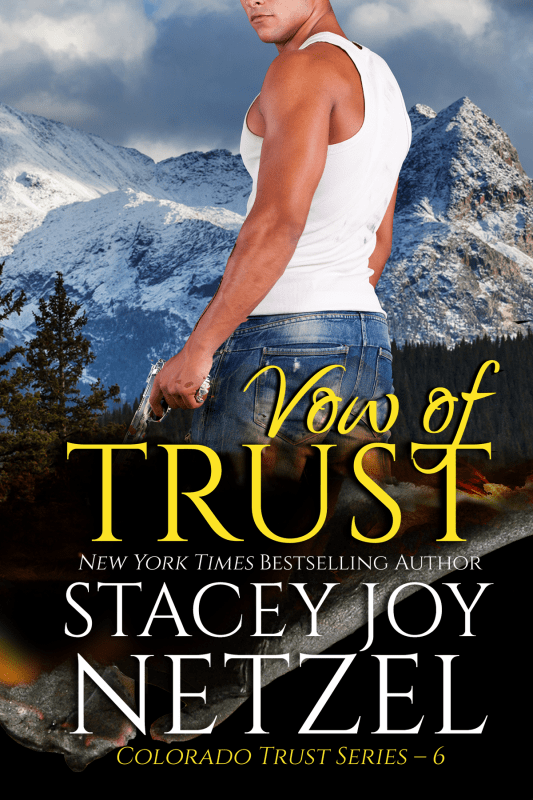 As he searches for evidence he can trust her, the monster mutilating wildlife turns his sights on Brittany, and Joel discovers he’ll do whatever it takes to protect her—even give his own life. “Find anything interesting up there?” Randy Gifford asked. Five minutes later, he rode back into Brittany Lucas’s camp as she threw a couple pieces of wood on the campfire that’d been nothing but banked coals when he left. She brushed off her hands before bracing them on her hips. “I don’t need you to babysit me,” she insisted, irritation flooding her voice as she sat by the fire. “Well, the poacher does, so I’m staying.” That shut her up, until he tossed his sleeping bag inside her tent. 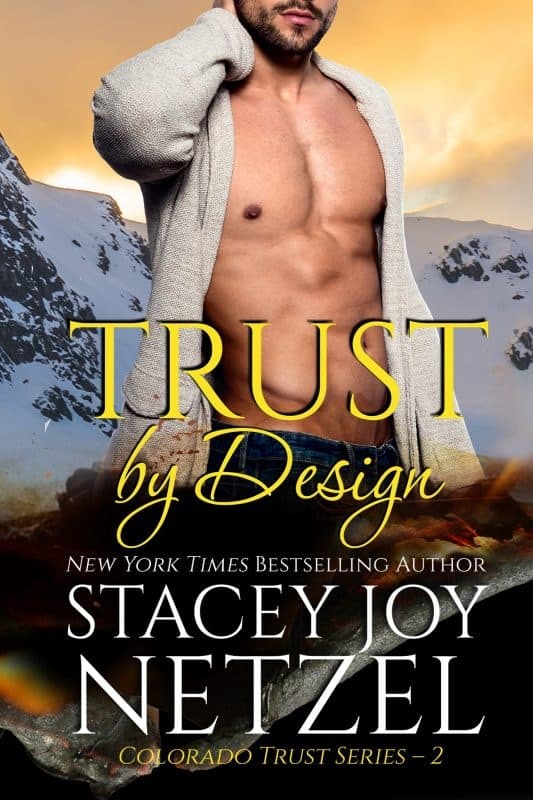 Other Books in "Colorado Trust Series"